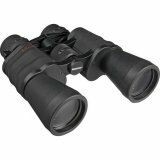 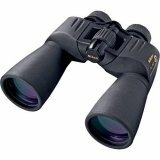 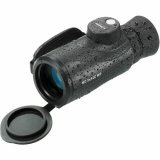 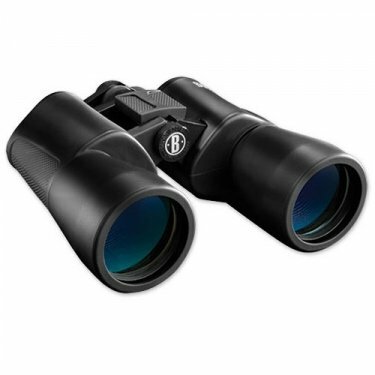 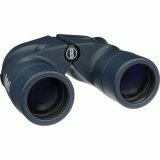 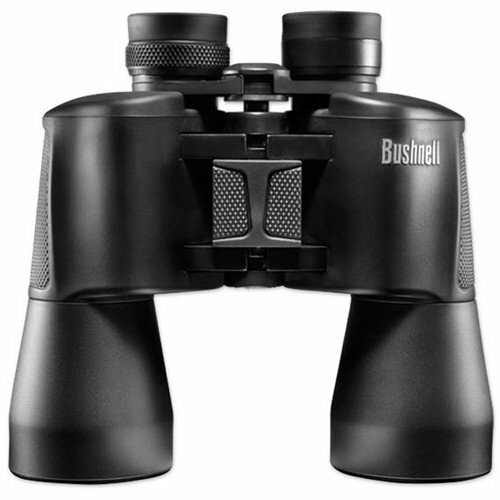 The 16x50 PowerView Binocular from Bushnell is a general purpose Porro prism binocular featuring multicoated optics and a unique InstaFocus lever. 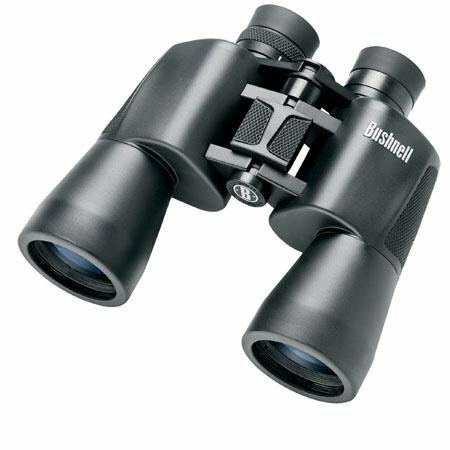 Instead of a conventional focus wheel, which can be difficult to grip while wearing winter gloves, Bushnell's InstaFocus system permits quick and easy focusing by pressing on a lever located between the lens barrels. 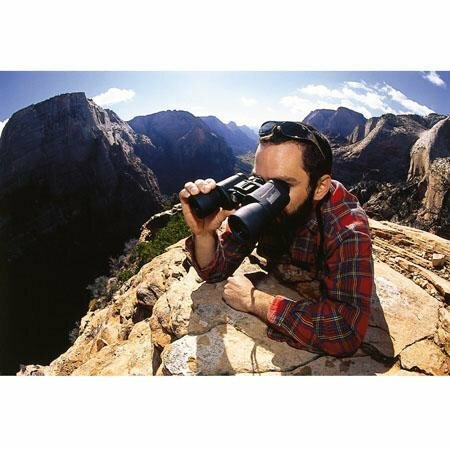 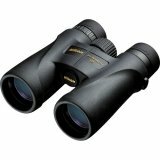 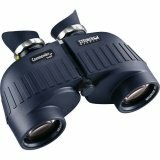 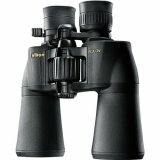 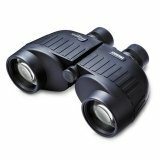 A Porro prism design allows PowerView binoculars to display lifelike depth of field. 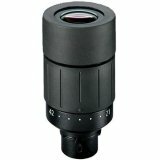 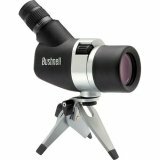 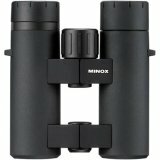 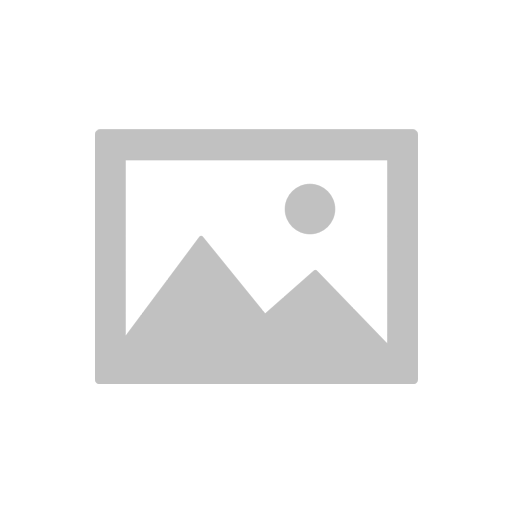 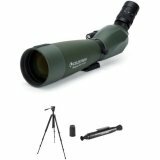 Additionally, its 16x magnification and built-in 1/4"-20 threaded mount for a tripod adapter is especially useful for nature observations.